UPDATE: The current giveaway has ended. Congratulations to Amanda from Portland, Oregon and Hillary from Highland Springs, Virginia. If you didn't win or didn't get a chance to enter yet - I'll be doing more giveaways in the future. My next one starts in November so you can follow the instructions on here and enter the next giveaway before it officially starts! 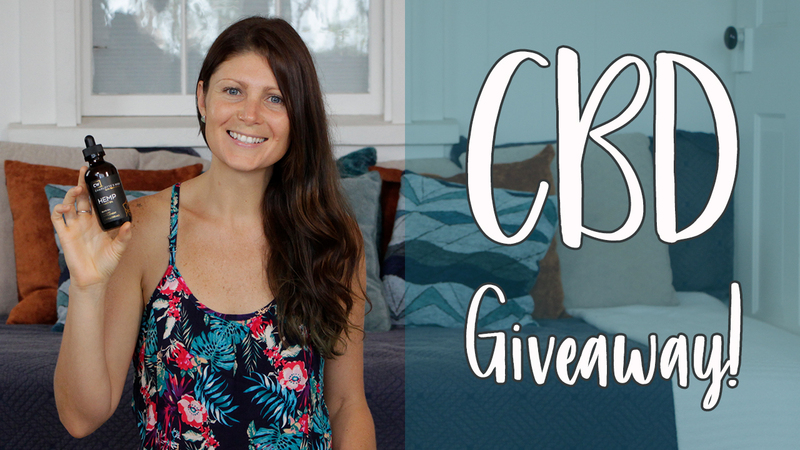 Charlotte’s Web is my favorite brand of CBD and I want to let two lucky winners give it a try! 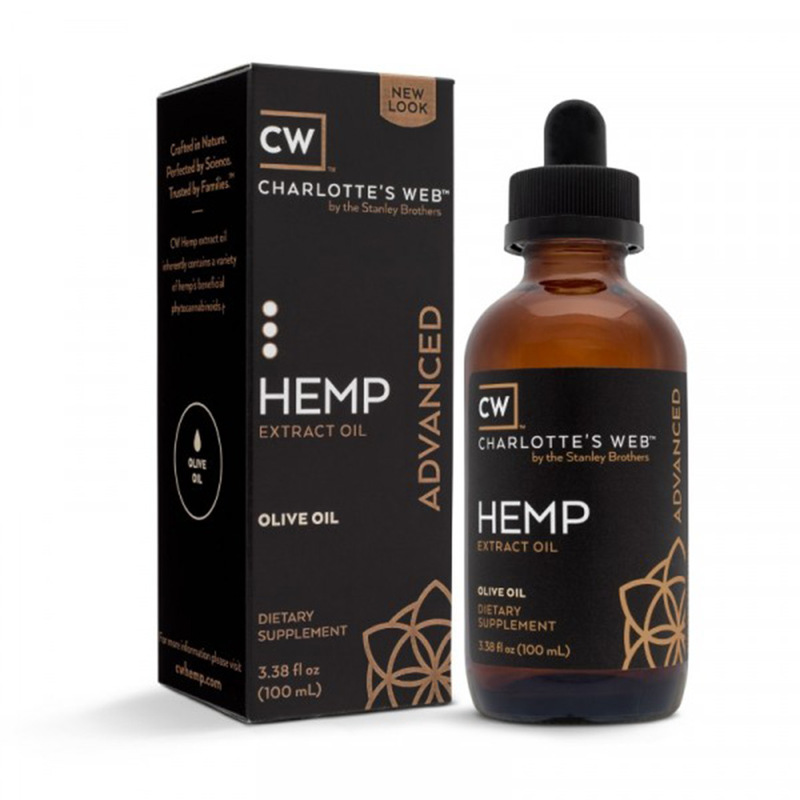 Each winner will get their own 30ML bottle of Charlotte’s Web Advanced ($149.99 Value). All you have to do is subscribe to my YouTube Channel and enter your email address below. If you’re already subscribed to my newsletter, make sure you still enter your email address on this page so that you’re entered into the giveaway. Due to the nature of this giveaway, it is open to US Residents only. 1 Entry per person (multiple email addresses will be deleted). STEP 2: Subscribe to my newsletter. Enter your email address below. By submitting an entry to the Sweepstakes (the “Sweepstakes”), you acknowledge that you have read and agree to be bound by these Official Rules and the decisions of Megan Elizabeth, and that you satisfy all eligibility requirements. The Sweepstakes (“Sweepstakes”) is open to all humans age 21 or older at time of entry. Residents of Taiwan, South Korea, Portugal, Italy, Austria, China, Russia, Hong Kong, Greece, France, Japan, Spain, and Czech Republic are not eligible to enter or win. Employees of Megan Elizabeth (the “Sponsor”), its respective parent, subsidiaries, affiliates, advertising and promotion agencies, distributors, merchants involved with this Sweepstakes, and their immediate family members and/or those living in the same household of each are not eligible to enter or win. Sweepstakes governed by law. 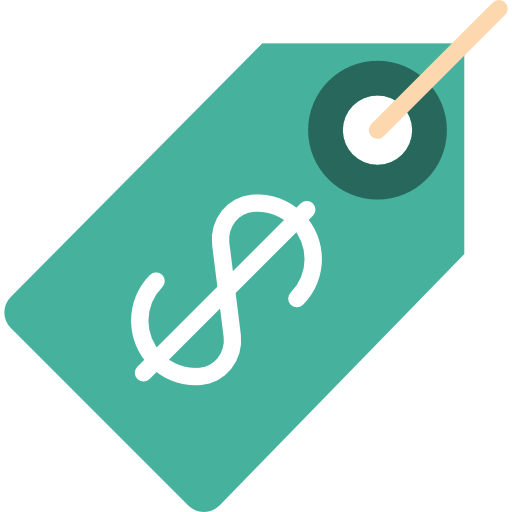 Sweepstakes is subject to all applicable federal, state and local laws and regulations. Void where prohibited by law. No purchase necessary to enter or win. A purchase will not improve your chances of winning. Maximum ARV of all prizes: $299.98. Prize includes: CBD Advanced 30ML Bottle. If winner is unable to receive payment then prize will be forfeited, and an alternate winner may be selected in accordance with these Official Rules from among the remaining eligible entries for that prize. Prizes may not be transferred or assigned except by Sponsor. Winners will be selected in a random drawing from all eligible entries received. 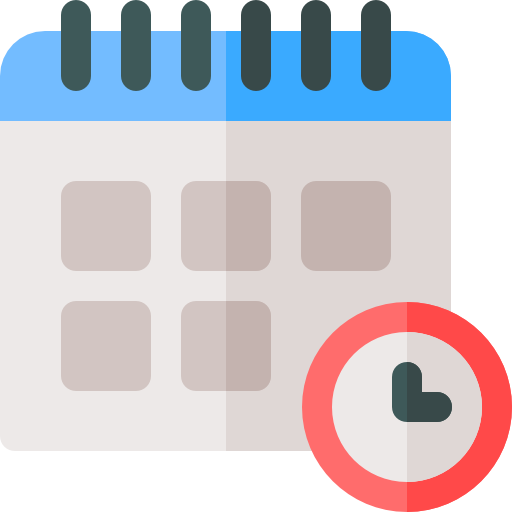 Random drawing will be conducted on or about August 21, 12:00PM UTC by a representative from the Sponsor whose decisions are final. Winners will be notified by email and/or mail and at the judges’ discretion, will be required to complete and return an email confirmation of prize acceptance and possibly a Affidavit of Eligibility and Liability and a Publicity Release (“Affidavit/Release”) within 7 days of notification, or an alternate winner will be selected. Prize awarded within 30 days after receipt and verification of completed Affidavit/Release or prize notification. If a potential winner cannot be contacted, or if Affidavit/Release is returned as undeliverable or if the selected winner cannot accept or receive the prize for any reason, or he/she is not in compliance with these Official Rules, the prize will be forfeited and may be awarded to an alternate winner. If a winner is otherwise eligible under these Official Rules, but is nevertheless deemed a minor in his or her state of primary residence, the prize will be awarded in the name of winner’s parent or legal guardian who will be required to execute affidavit on minor’s behalf. No substitutions are permitted except if prize is unavailable, in which case a prize of equal or greater value will be awarded. Prize is not redeemable for cash and non-assignable and non-transferable except to a surviving spouse. Winner is responsible for all federal, state, local sales and income taxes. Any other incidental expenses on prize not specified herein are the sole responsibility of winner. 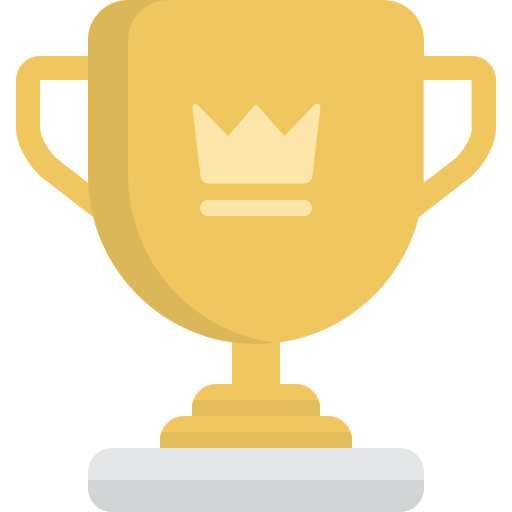 Entry and acceptance of prize constitute permission to use winner’s name, prize won, hometown and likeness for online posting and promotional purposes without further compensation, except where prohibited by law. Limit: one prize per household. Prize is guaranteed to be awarded. If Megan Elizabeth goes bankrupt or out of business then the year they go out of business is the last year of payment for the premium service. If Megan Elizabeth is acquired or merges, it’s the new owners discretion to keep paying for the premium service. If we go bankrupt or out of business then the last year they are in business will be the payment for the premium service. Cash value of the prize cannot be redeemed. Sweepstakes is not sponsored, endorsed or administered by Charlotte's Web, nor is Charlotte's Web associated with the Sweepstakes in any way. You understand that you are providing information to the Sponsor and not to Charlotte's Web. Any questions, comments or complaints regarding the Sweepstakes must be directed to the Sponsor or Administrator, and not to Charlotte's Web. Charlotte's Web is a registered trademark of Charlotte's Web.